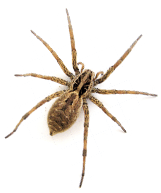 For pest control Botanic Ridge can count on, it must be Cranbourne Pest Control! We have the best in new equipment, including special equipment for detecting pests that are hard to see with the naked eye. 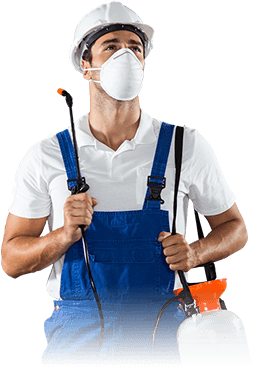 We also endeavour to constantly update our processes, to ensure that we are using chemicals and techniques that are the most up-to-date and the least likely to do damage to your home and to endanger you, your family and your pests. We are also proud to present our year-round protection for pest control Botanic Ridge customers can enjoy complete peace of mind with! Winter is just around the corner - and so are rodents, rats and mice! That's right, rats and mice seek out your home at the colder times of year, both so they can make the best of warm shelter, and in source of food, which becomes scarcer outdoors in the winter time. 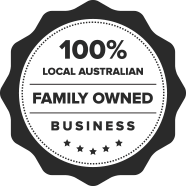 For the best rodent control Botanic Ridge customers should come to Cranbourne Pest Control! Our rodent control for Botanic Ridge customers not only eliminates those unwanted guests, it also takes care of future rodents. All our work comes with an insurance guarantee, so you know you can enjoy peace of mind! The dreaded termite. The silent wrecker of the family fortune. This critter is a remarkable creature, being one of the few species on earth that eat wood and draw sustenance from it. This makes it a robust creature - it also makes it an awful pest that cause untold financial ruin, right under your feet! For termite control Botanic Ridge should come to the experts. Here at Cranbourne Pest Control we're here to tell you that your property can be threatened at any time by termites. That's why it's important to get regular checks. For termite control Botanic Ridge home owners know will preserve their house's asset value, call us today!